In Motion Ministries provides all persons that want to participate with short-term mission trip opportunities, as well as training and education to effectively spread God’s love. Someone like you is given a place to fulfill your ministry desires and use the talents that God has given you to help others. Jump onboard and support the ministry that supports you by attending the upcoming gala. Set at the expansive Island Grove Park’s Event Center, the upcoming gala includes a meaningful presentation over a catered dinner and an invitation to be a part of the work being done around the world and in your own backyard. You, as a table host purchases a $275 ticket which provides a 10-top table for yourself and your nine guests. Tables are roomy and there’s plenty of parking available on site. Can’t swing a whole table? That’s no problem, you can purchase individual tickets for $35 each. 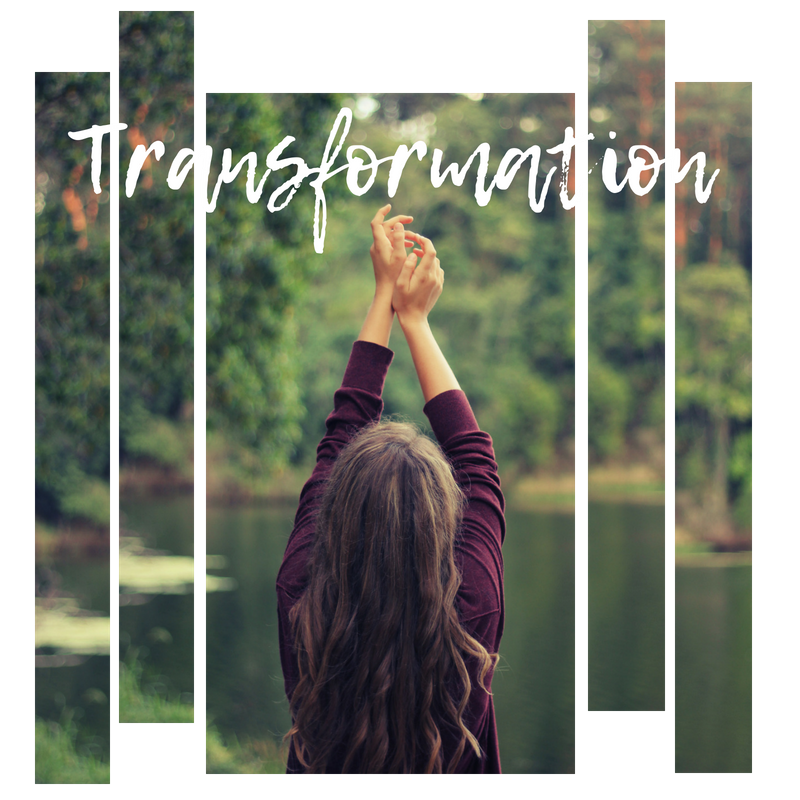 This year’s gala theme is “Transformation,” and it focuses on the positive changes Christ bring to our lives when we choose to believe that He loves us and has the best in mind for our lives. The program features a presentation from a speaker whose life was turned around and transformed by Christ after he suffered a severe tragedy. It shows how In Motion Ministries was a part of helping him through this season of his life. The ministry’s caring attention helped point him to the depth of God’s love and support for him. This played a big part in his healing. The night will instill hope that we can overcome our circumstances and thrive through Christ. A portion of In Motion’s Emotional Impact Statement says, “We want them (all people) to leave their contact with IMM having experienced God’s amazing love for them.” A part of this night’s goal is to fulfill that statement. We are all valued and loved by God. As we understand how great our value is to God, we believe more and more in His transformative power to heal our lives and help us thrive. The second part of the Gala’s goal is to invite those in attendance to join the work of the ministry by giving financially through In Motion. As more people become part of spreading this message, the number of people increase that hear it and are given the opportunity to live in the hope that only Christ can bring. If you’re ready to help others experience in the transformative powers of Christ, come and be part of the 2019 In Motion Ministries Annual Fundraising Gala. Visit: http://bit.ly/IMM-Gala and purchase a ticket while they’re still available!